Following our training in the Eden Alternative, Gold Coast staff were inspired and passionate to embrace a change of culture and to create an environment that revolves around the 10 principles of Eden. To create this change of culture Rosemary House was renovated to encompass a home environment that promotes client directed care and to eliminate the three plagues of loneliness, helplessness, and boredom. Can we live well with dementia? Yes we can. As part of Dementia Awareness Month during September, Alzheimer’s Australia held a number of lecture series across the country to raise dementia awareness and let people know that they are not alone. 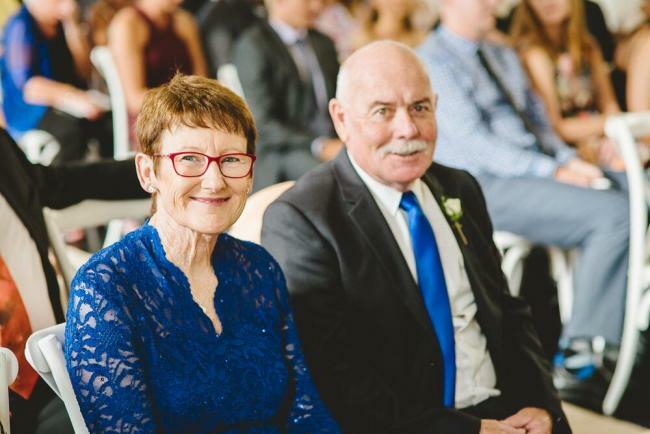 We welcomed Vicki Noonan at one of these talks at Tweed Heads on the Gold Coast to share her very personal, but honest experience about how to live well with dementia. 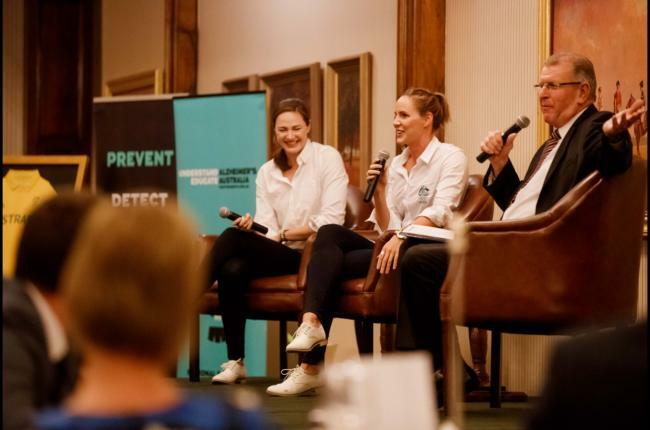 Over 100 people snapped up the chance to spend an evening with Olympic siblings, Cate and Bronte Campbell on Tuesday 11 October with many of the guests being excited ‘youngsters’ keen to meet their swimming idols. People with dementia are almost twice as likely to have high rates of loneliness compared to the general public, a new survey has found, and people with dementia and carers are significantly more lonely than the general public. The research, released during Dementia Awareness Month, has sparked calls for greater awareness and understanding of dementia by the general public so people living with the condition feel less isolated and alone. This Missing Persons Week, Alzheimer’s Australia NSW CEO The Hon. John Watkins AM has encouraged family and carers of people with dementia to maintain support networks for people living with the condition, as they are at risk of going missing, and to consider signing up for the Safely Home program. In NSW, almost 12,000 people go missing each year, and as many as one in 10 of these people may have some form of dementia. The theme of this year’s National Missing Persons Week, which runs from 31 July – 6 August, is Stay Connected. 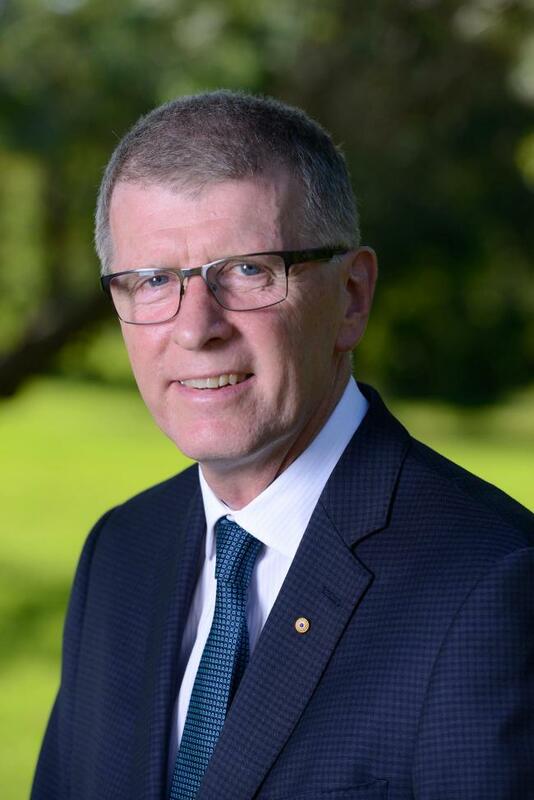 Alzheimer’s Australia congratulates the Coalition on their return to Government and especially welcomes the re-appointments of Sussan Ley as Minister for Health and Aged Care, Christian Porter as Minister for Social Services, Ken Wyatt AM as Assistant Minister in the Health and Aged Care portfolio, and the new appointment of Dr David Gillespie as the Minister for Rural Health. The Australian Law Reform Commission (ALRC) has been directed by the Australian Government Attorney-General to undertake a broad-ranging inquiry into elder abuse. This inquiry will look at what older Australians are currently experiencing in terms of misuse or abuse by formal or informal carers and others, and what best practice legal frameworks would promote and support older people’s ability to participate equally in their community and protect them from abuse. Living Well With Chronic Illness was the theme for National Palliative Care Week in May 2016. National Palliative Care Week is an initiative of Palliative Care Australia supported by the Department of Health and aims to raise awareness and understanding about palliative care in the Australian community. Alzheimer’s Australia NSW is urging the community to be more aware of neglect of our elders today, World Elder Abuse Awareness Day. “How we treat our aged, in particular our frail aged with dementia is a mark of our civilisation,” Alzheimer’s Australia NSW CEO The Hon. John Watkins AM said. “The theme of this year’s World Elder Abuse Awareness Day is Everyone Deserves Respect, and this especially applies to those living with dementia. A new resource for Italian communities, designed to encourage acceptance of dementia as a medical condition, and not a normal part of ageing, is now available. 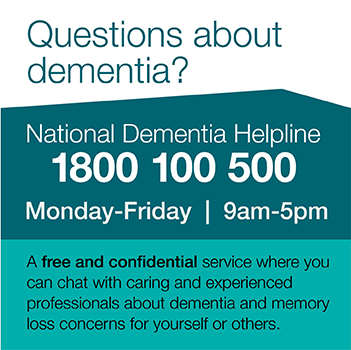 People with dementia say that after they are diagnosed, family and friends often become more distant or stop calling. "Today over 160,000 Australians will wake to another day in one of the nation’s 2,800 residential aged care facilities. We used to call them nursing homes and we used to call their residents by name. Today we hardly see them." A new, free resource is now available to help people with dementia, their families and carers, remain socially connected. The Community Café Toolkit has been designed to help community groups, organisations or individuals set up and run a local café social group for people living with dementia. Alzheimer’s Australia CEO Carol Bennett said social isolation remains a major issue for people following a diagnosis of dementia. A staggering nine in 10 Australians want the Government to tackle the growing dementia challenge, new research has found, yet there is still no national, funded strategy to address this increasing public health issue. Alzheimer’s Australia (Qld) welcomed yesterday’s $20 million funding commitment by the Palaszczuk Government to provide respite care for Queenslanders living with dementia or neurodegenerative conditions. The latest burden of disease analysis report released today highlights the significant impact dementia is having on all Australians, especially women. The Australian Institute of Health and Welfare (AIHW) report: Australian Burden of Disease Study: Impact and causes of illness and death in Australia 2011 compares the impact of different diseases, conditions or injuries on the Australian population. People with dementia under the age of 65 are in danger of missing out on essential services and support as they continue to be caught up in gaps between the disability and aged care sectors. New research, released today by Alzheimer’s Australia NSW, has found that people with younger onset dementia – that is with the onset of the symptoms of dementia under the age of 65 – have, for many years, fallen through the cracks of the disability and aged care systems, with both sectors seeing the other as being better placed to respond.